Prior to the Summer 12 release of Salesforce.com, when a System Administrator needed to troubleshoot a user problem, the Admin could have the user grant the Administrator access to their account without providing their login credentials (username and password). This was accomplished by having the user go to Setup > Personal Setup > My Personal Information > and "Grant Login Access" to their System Administrator. What that action does if put a "Login" link next to that user’s record in Setup > Administration Setup > Users. When a System Administrator clicked the "Login" link they would be instantly logged into Salesforce as if they had used that user’s Username and Password. The only difference is that at the top right of the screen it would show that the System Admin was logged in as another user. This is HUGE when you are trying to verify or troubleshoot that you have a profile or security setting correct. NOTE: If an Administrator updated or created a record while logged in as that user, Salesforce would log this action as if it was completed by that user (not the Admin)! The ability to "Grant Login Access" has been in place for years for orgs using Enterprise Edition or higher. The problem that still remained was when you’re managing a really large Salesforce org (i.e. lots of users), it took considerable time to coordinate and gain access to all the user accounts to verify configuration changes. With Summer 12, a System Administrator can log a Case with Salesforce to enable a feature that allows a System Administrator to login to any user in the org, skipping the whole "Grant Login Access" process. 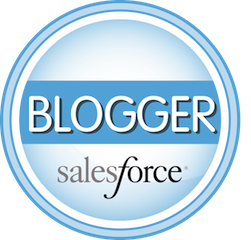 Here is an example of how to log a Case with Salesforce to get this feature enabled. 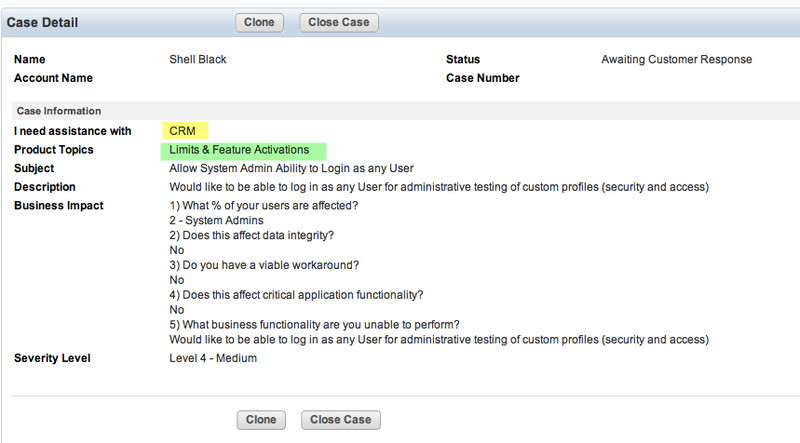 Notice the "I Need Assistance With" field is "CRM" and the "Products Topics" field is "Limits & Features Activations." Set up > Administration Setup > Security Controls > Login Access Policies > and check "Administrators Can Log in as Any User" checkbox and click "Save"
Once you’ve done that, you’ll see the "Login" link next to all your user’s records. Salesforce emailed out the following notification on May 15, 2015: After the Summer ’15 release, administrators will no longer have to open a case with Customer Support to activate the "Administrators Can Log In As Any User" setting. 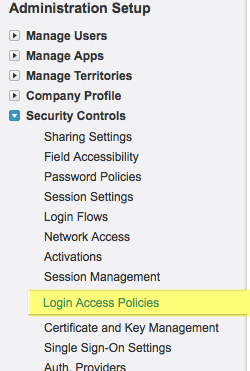 Any administrator with the "Manage Users" permission will be able to control the setting directly from their org. Note: The setting will be set to "OFF" by default; administrators will still need to enable it. When this setting is enabled, administrators can log in as any user in their organization without asking end-users to grant login access.